Vacations are the only time you get to drive out of all the office stress that has been accumulating for months or home stress from having to look after your kids and keeping the house from falling apart. But vacationing is another whole headache in and of itself with all the site-seeing of historic monuments, jungle safaris and collecting souvenirs from a line of shops that come your way. There’s also the added troubles of missing your tour bus caused by jet lags due to being in a different time zone than your own hometown. It feels worse if you don’t enjoy a fresh brew of coffee that is your daily fuel to get up, ready and running for the day. It’d be a real shame if you couldn’t enjoy your days off due to lack of caffeine. So for your next vacation, we think it would be better if you brought along some coffee gears for your next vacation. 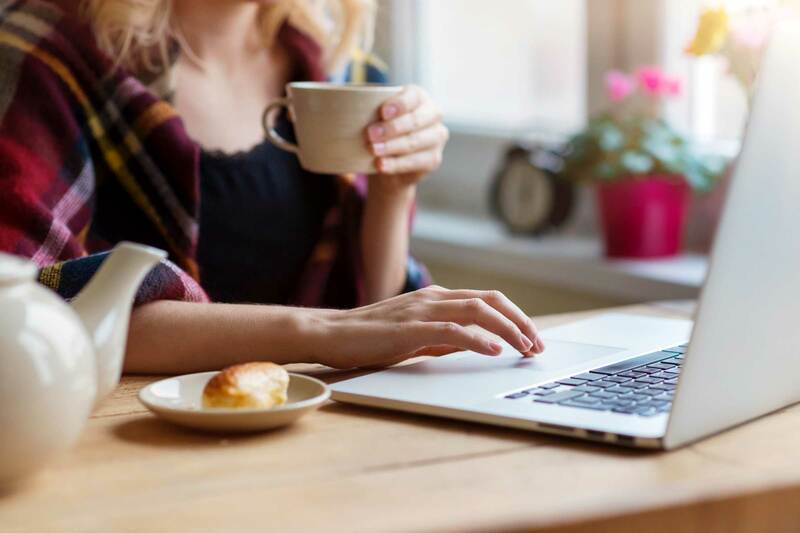 Not only will this help revitalize you for your trip to enjoy all the wonderful experiences, but it could also help you enjoy a brew in a place where coffee doesn’t even exist. 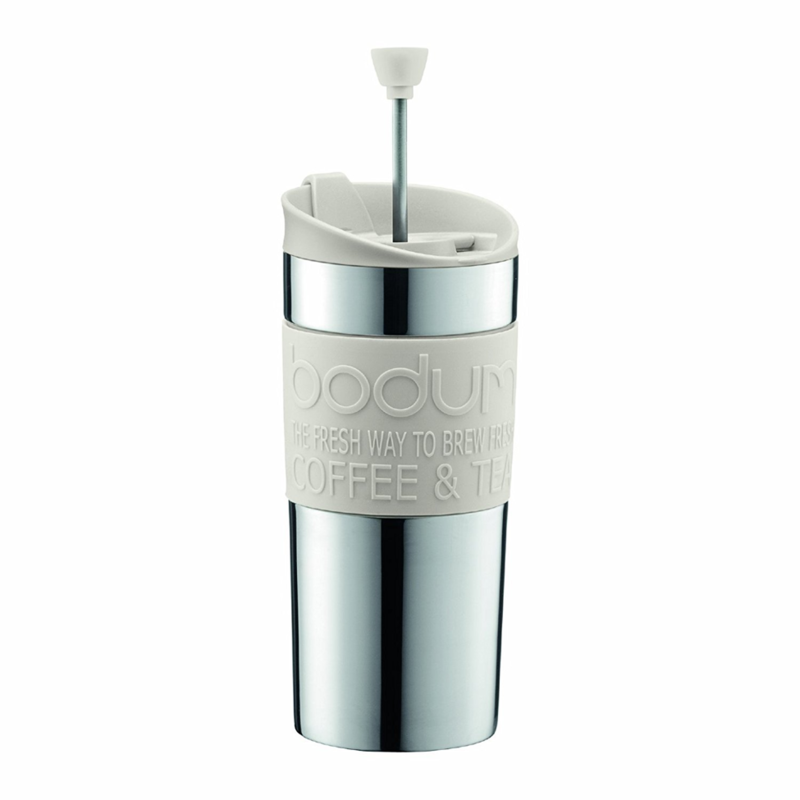 So let’s see what wonders you can bag to protect your coffee obsessions at bay. 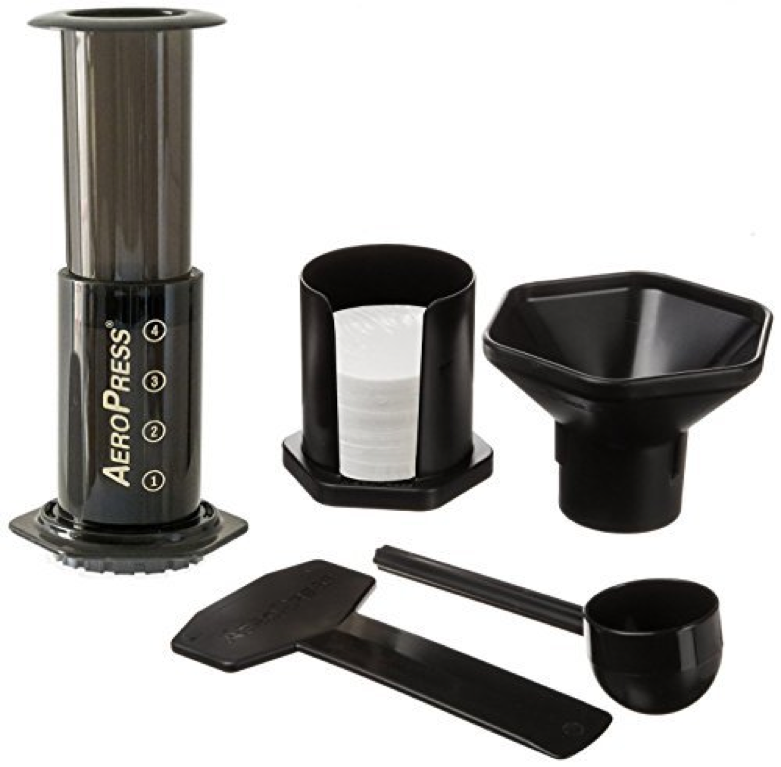 Professional and amateur coffee dorks can enjoy their cups of joe that rival even the ones at luxurious and leisurely resorts, hotels and beaches with AeroPress’ coffee maker. It micro-filters coffee to be so pure and clean, that it can be stored for days. Instead of having to pour water with precision from gooseneck kettle, you can just dump water from the kettle as long as you use a filter or a jerry-rig. Ground coffee is the only way to get a smooth and lasting aftertaste. Just order your beans from quality-assured roasters and let the Hario Mini Mill do the rest. 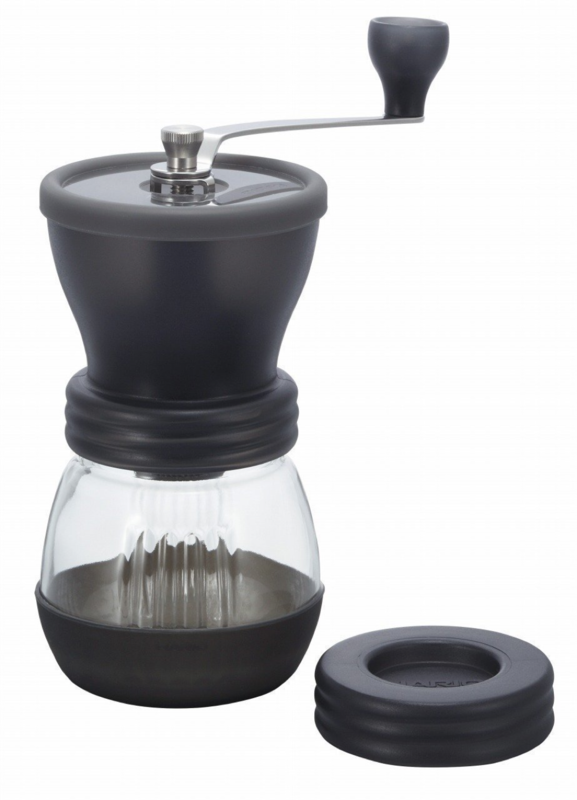 It comes equipped with a reinforced hexagonal adapter that gives it less weight and a better grind consistency. Its small and lightweight design makes it easy for storage and ideal for travel. 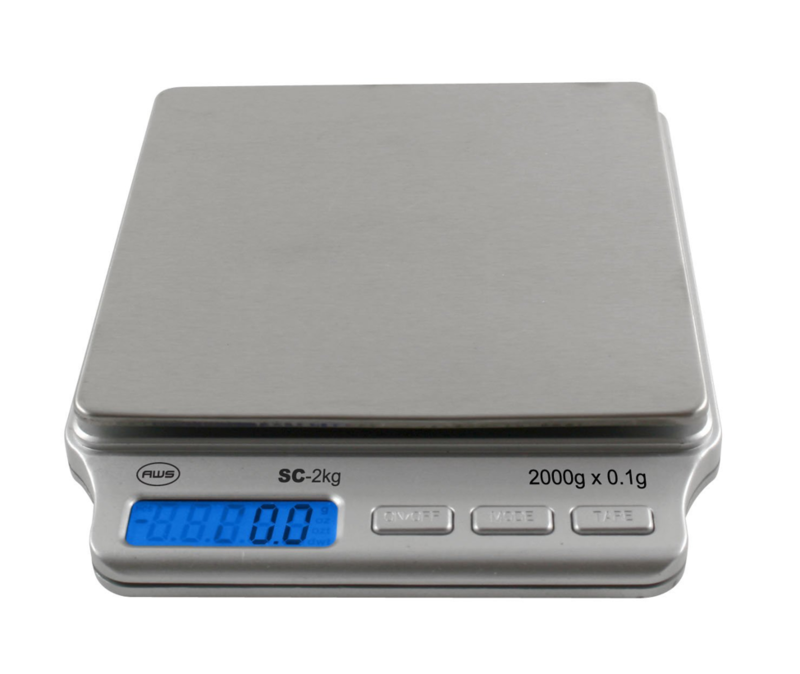 This portable and convenient coffee scale by American Weigh Scales, may be small, but it can give precise measurements in over six different units. Its blue, blacklit LCD screen is decipherable even during low light conditions. Interestingly, for a small device, it has a 10-year warranty. 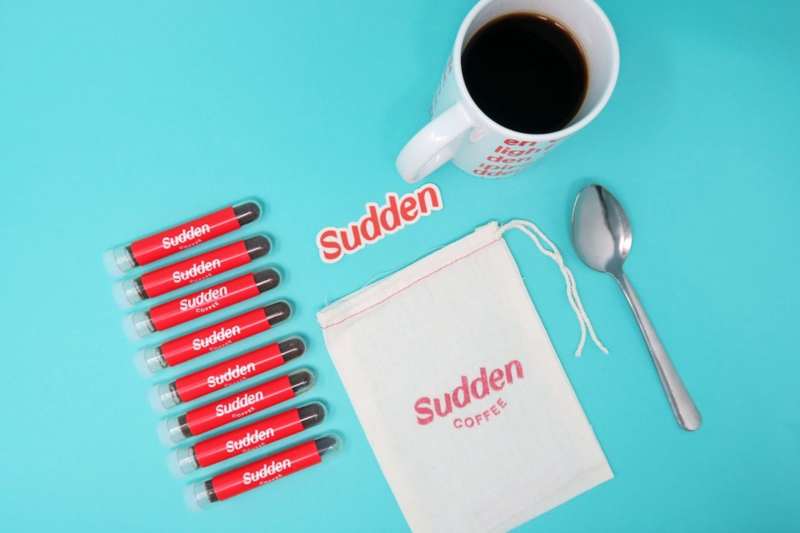 If manual labor isn’t your style like the regular coffee dorks, then have a go at Sudden Coffee’s 8-cup pack. The coffee this brand serves is dehydrated at subzero temperatures to seal complex aromatics. To ensure that the coffee is fresh, this product doesn’t use any additives. The tubes and labels are made from compostable PLA plastic, which is a way to protect the environment. 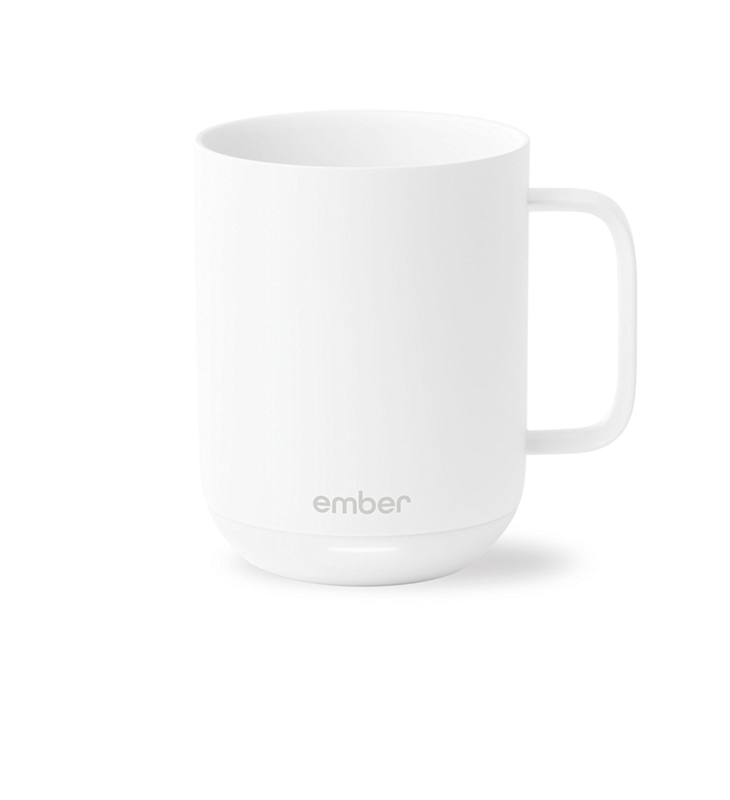 Ember’s smart Temperature Control Ceramic Mug ensures that your coffee will never go cold as long as its battery life holds out. You can adjust the temperature of the mug from a distance with its remote. You also get to choose and customize your own presets for different drinks. The mug allows you to switch easily between Celsius and Fahrenheit. 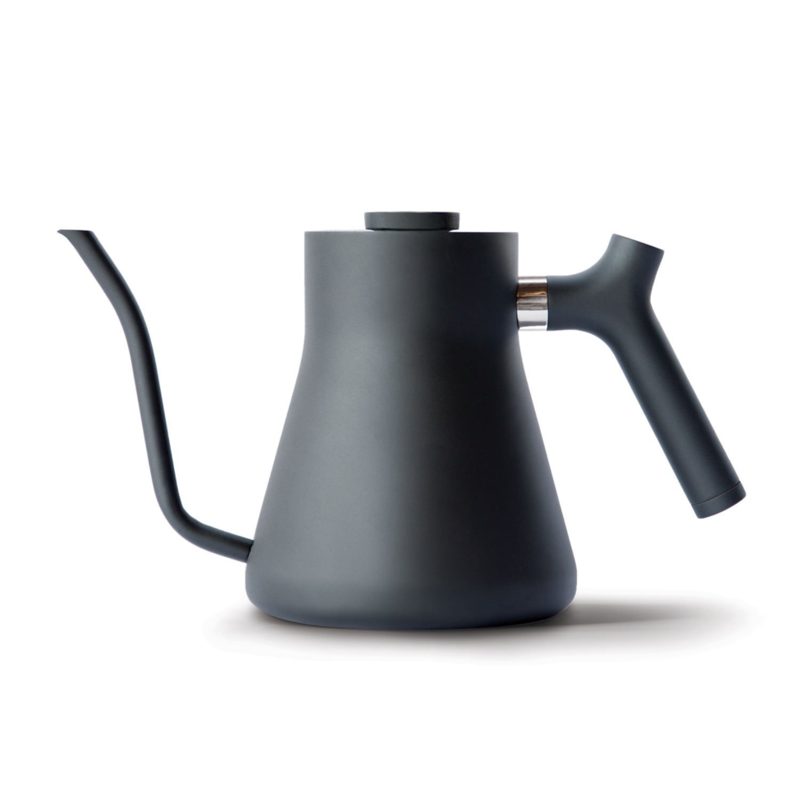 This kettle is the solution to acquiring the perfect temperature for the perfect cup of joe. What’s more is that you will never have to worry that nasty acidic taste that homemade coffee usually brings. It has a stainless steel body which is gas, induction range and electric compatible. The brew range barometer at the top of the kettle allows you to keep an eye on the temperature. 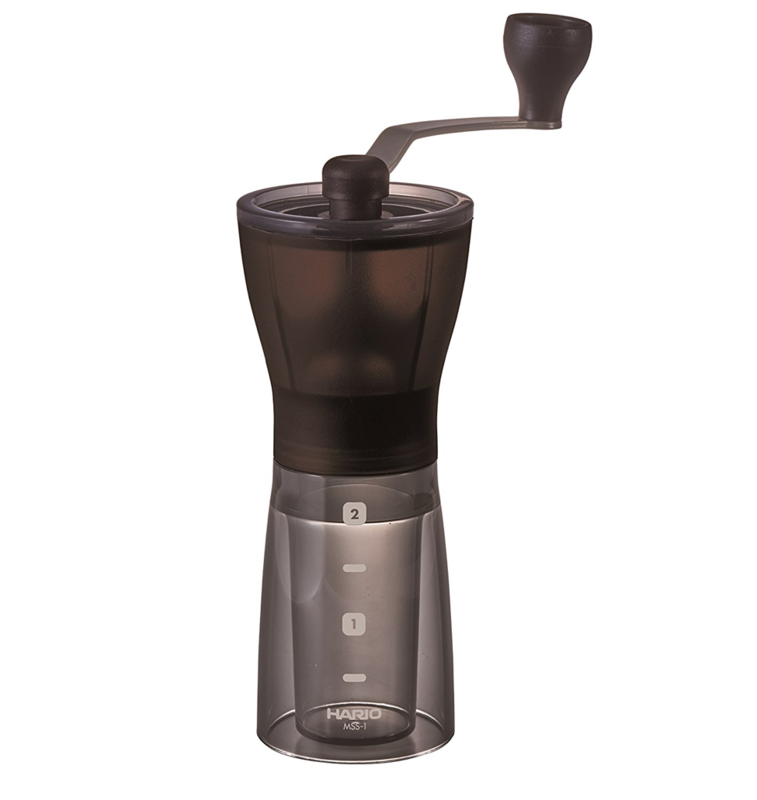 Now you can brew and enjoy a single-serving of French Press coffee with Bodum’s Travel Press Coffee Maker. The exterior is made of stainless steel, which has a vacuum seal to maintain the heat for longer hours. The inside includes a silicone and mesh filter that decreases sediment. Making your own coffee is relatively cheaper than having to get one from a barista. But even that’s not enough to knock away the hefty costs with the materials required to brew a single cup. Introducing the Hario Skerton Hand Grinder, where you can cut down the time it takes to prepare a cup of coffee as well as the costs. This tool guarantees that it will deliver precise grinds to give our coffee the taste it deserves. Not to mention, it is also lightweight, allowing you to carry it around with your during your trip, whenever you like.